Times flexible for some Cruise Ship Schedules. Take a private, luxury, personalised tour. Departing Hobart and driving south towards Huonville, enjoy the breath taking views of Mount Wellington, the apple orchids and cherry farms. The tour then follows the contour of the Huon River taking in the scenic beauty the river has to offer. 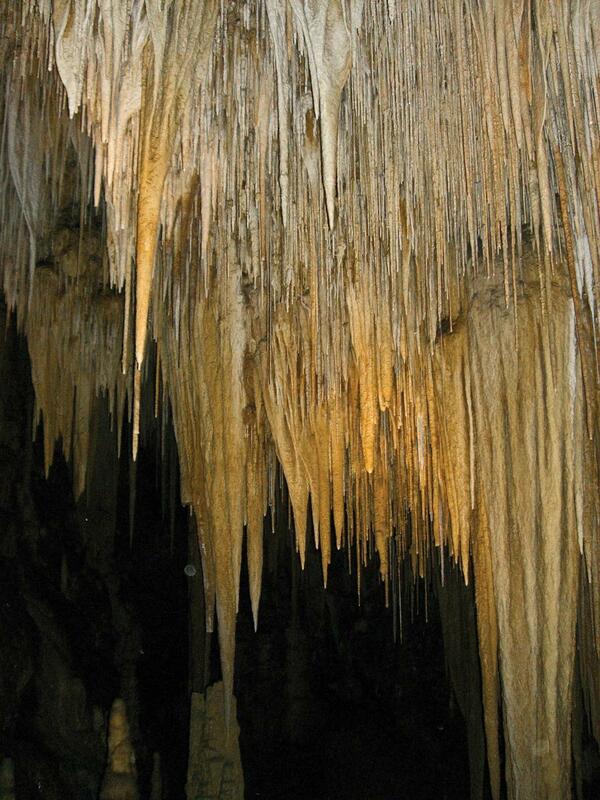 Then on to the Hastings Caves State Reserve where you will enjoy the Newdegate Cave - The largest Dolomite cake in Australia open to tourists, which has a tour which lasts approximately 1 hour, before returning to Hobart.